We are running a free Business Owners Briefing being held in conjunction with Peninsula HR on 19th July 2016 at Northamptonshire County Cricket Club from 9.30am to 12.45pm. Over the last 32 years Peninsula Business Services have worked to protect and support UK businesses by offering advice to help simplify Employment Law and Health & Safety, with the aim of allowing Business Owners to understand their obligations and to control and grow their business. We are familiar with the common problems faced by Business Owners and we provide support in dealing with their queries, through our network of complimentary Business Owners Briefings.  Peninsula and Velocity Growth Hub will be available after the event to provide advice and support tailored to your business’s needs. Book your place today by calling 0844 892 2771, by texting RSVP to 60777, or by emailing events@peninsula-uk.com, quoting ref: 40192.